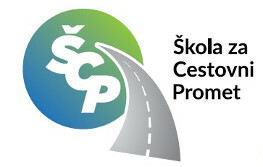 Škola za cestovni promet ( The School for Road Traffic and Transportation ) is a public secondary vocational school from Zagreb. School has a 65 years old tradition in education and training in the area of road transport and logistics (founded in 1949.). It is the only one, exclusively traffic vocational school in Republic of Croatia. 850 students (in 32 classes) and about 500 adult students have been enrolled to the school in the year 2013/14. Detailed programs follow the contemporary technology, continuously adapting to the demands of labour. Courses are taught by experienced teachers (60 teachers), enabling the students and adult learners to complete the program successfully. ACASA is a company owned 100 % by the Royal Automobile Club of Catalonia (RACC), and it is devoted to provide assistance to more than 1,000,000 RACC members across Spain. Its mother brand RACC is the main motoring association in Spain, and among its core activities, ACASA and the whole RACC group provide independent advice to its members with regard to mobility aspects such as traffic safety, environmental impact of transport and mobility efficiency. Its mission is not only promote a more sustainable mobility but also to perform activities for consumer protection in mobility aspects. The DUCATI komponenti d.o.o. is a local company that produces chargers for electric vehicles and is 58,35% owned by the DUCATI Energia s.p.a, Bologna and 41,65% owned by SIMEST S.p.a. (investment fond). One of our company goals is to try out and actively advance electromobility in Croatia and Europe. We have thus set up a charging station for electric vehicles in Ludbreg where users of electric vehicles can charge their vehicles. Avant car d.o.o. is a leading Slovenian mobility provider of fleet management, short/long term rentals and chauffeur service. AC was the first mobility provider in region to include eco-vehicles in their fleet (hybrids in 2010, electric vehicles in 2012 and electric vehicle flagship Tesla Model S in 2013). One of the goals of AC is therefore to shift Slovenian (and broader) ecosystem towards sustainable mobility paradigm. That is why a Research & Development department (with interdisciplinary team) has been established that is specially devoted to electric mobility and explores in the areas of: education (awareness), recharging infrastructure, available electric fleet, business models and renewable resources for energy creation/storage. AC has also been a case study for learning organization at the Faculty of Economics in Ljubljana. The Energy institute Hrvoje Požar (EIHP) is the national Energy Institute, and is 100% owned by the Croatian Government (state). EIHP is leading Croatian research institution in the energy sector. In addition, EIHP is a full subsidiary of all expert fields of the energy sector (energy efficiency, RES and other). Today, the Institute has 76 employees, of which 60 with higher education qualifications, 16 PhD (in various fields) and 16 attending postgraduate programmes of study. The Institute’s strategic goal is to be recognized as the centre of excellence in the field of energy planning and analysis in the wider region. The Institute is ready to respond to the demands of the energy system of the Republic of Croatia, as a member of the European Union and can provide professional and scientific assistance to countries in the region and beyond. Kouvola Region Vocational College (KSAO) is a multi-disciplinary vocational institution situated in Kouvola, Finland. It is owned by the City of Kouvola. Altogether there are about 4000 students and the number of personnel is around 300. The college offers vocational upper secondary education and training in 50 different professions, in seven sectors. For adults the college offers further vocational qualifications, specialist vocational qualifications and courses. Adults can study for qualifications through In-service training; Apprenticeship training; Competence test system; and Labour market training (adult employment training). School Centre Celje is a public educational institution, consisting of 5 high schools (general high school Gimnazija Lava, secondary School of Chemistry, Electrical Engineering and Computer Science, secondary school for the service industries and logistics, secondary School of Civil Engineering and Environmental Protection, secondary School of Mechanical Engineering, Mechatronics and Media) and Vocational College and Business training center – MIC. The institution has more than 50 years of experience in the field of vocational education and various additional skills and competencies such as project management, ICT skills, organizational skills and experience by working with the environment (small and large businesses, artisans, social partners …) in region and beyond. 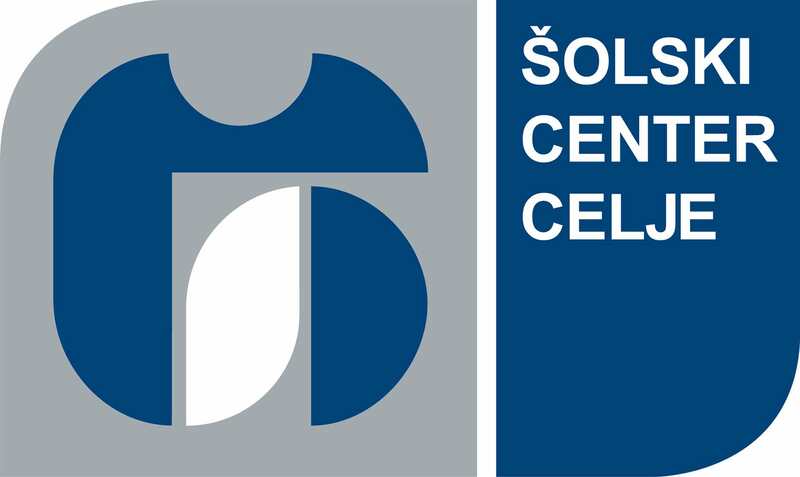 School Centre Celje has over 3000 students every year in 30 programs, 800 higher students, over 1000 adults In the various programs of formal and informal education and training, 322 employees, most highly qualified teachers in various professional fields. NETEKO is an SME (Small and Medium Enterprises) dealing with renewable energy, mainly photovoltaics and electric vehicles. It has two employees and several partner companies and persons with whom it cooperates.